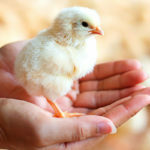 Over the last few months we have seen an increased focus on maintaining higher animal welfare and food safety standards. 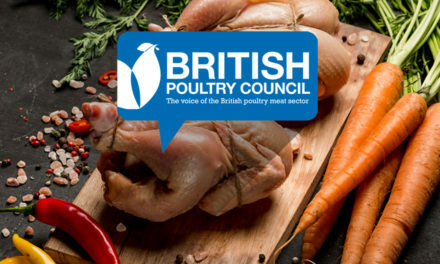 And today we are talking about importing chlorinated chicken as part of a makeweight in trade deals – which clearly undermines the high welfare standards that the British public demands of our industry. 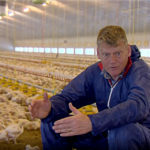 Is the Government trying to sell out on our animal welfare and food safety standards as part of a makeweight in trade negotiations? 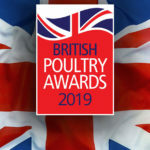 Throwing away a crucial food and farming sector would be an absolute betrayal of the British farmers who work incredibly hard to maintain high welfare standards and animal husbandry practices to ensure that we have safe, nutritious and affordable food on our table every single day. A secure post-Brexit deal must be about Britain’s future food security and safety. After all it’s a matter of our reputation on the global stage. It’s not just about farming safe and affordable food but also about the British values that go into producing it. 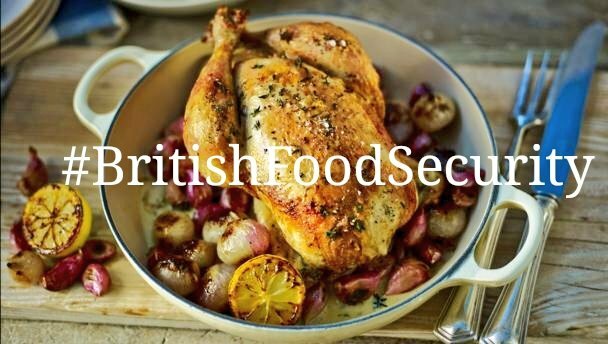 British food means a secure supply, it means knowing where our food comes from, and it means standards everyone can trust. We aren’t willing to tolerate any compromise on the values that define our Britishness and are part of our national identity. 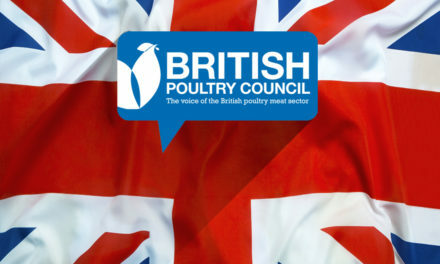 We know that British consumers trust British chicken. We are proud of our world-leading farming and animal welfare policies as well as high standards in food safety. And we know that poultry meat is the only livestock sector that is capable of quickly scaling-up production to meet growing demand. 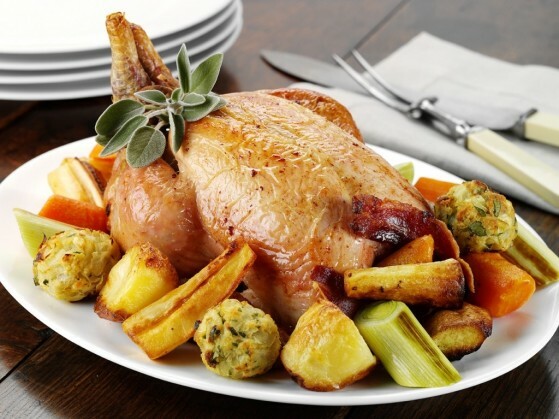 Nearly one billion birds are reared for food every year, providing half the meat that the country eats. 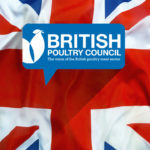 British poultry meat is a national success story. It has grown in a competitive marketplace, and has never had or sought subsidies. 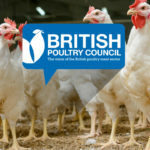 The UK poultry meat sector offers everything from high animal welfare to food safety as well as provenance, through to jobs and benefit to the economy. The industry’s economic contribution has increased by nearly 50 percent in the last five years with a £4.6 billion gross value-added contribution in 2015. 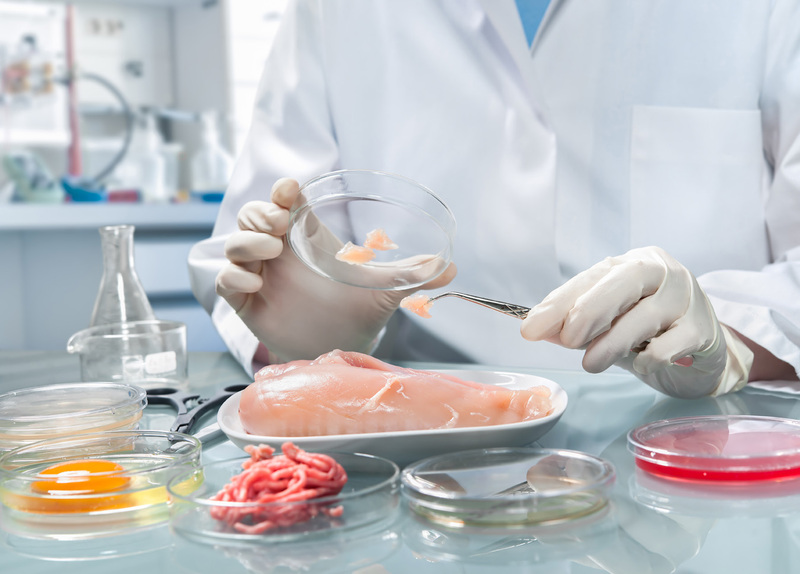 The sector sustained a total of 87,700 jobs in 2015, of these, 37,300 people were employed directly in poultry meat. 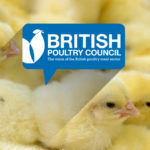 Poultry meat invests in the best and the brightest people who genuinely care about bird health and welfare. Our farmers are passionate about what they do – they wouldn’t be farming on a Sunday morning if they didn’t care about the birds. What we need to do is carry on investing in improving efficiency and productivity so that we get better at feeding ourselves and carry on upholding our values. 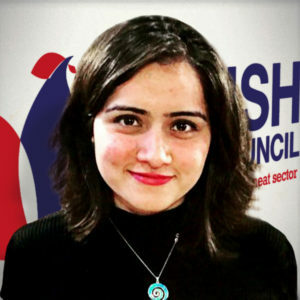 Brexit is giving us an opportunity to re-define our Britishness, it should allow us to say unashamedly that our first choice is British, and be proud of and embrace the benefits that this brings in jobs, the economy, and in communities. Now is the time when Government’s support towards British farmers and food production is needed most. 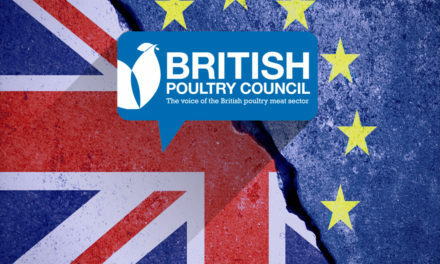 As a sector, we welcome Secretary of State Michael Gove’s recent comments showing confidence in our world-leading farming standards and banning chlorinated chicken as part of a UK/US trade deal. This is the sort of confidence British farmers and producers require from across Government. 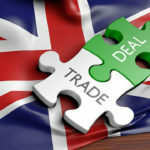 Our own government’s support towards British businesses will send out a clear message, not only to our producers and consumers, but also to other nations, that the UK believes in and back our standards, our food, and our businesses. And that we are proud of and cherish our success.